With our HP Indigo 5600 Digital Press, we are able to create unique, personalized full color direct mail pieces that are targeted to individuals. This process is called variable data printing, or VDP. Using your mailing list, we can customize direct mail campaigns towards specific businesses and individuals. In addition, we offer services for tracking specific response rates for direct mail and email campaigns that require online participation via a personalized url. 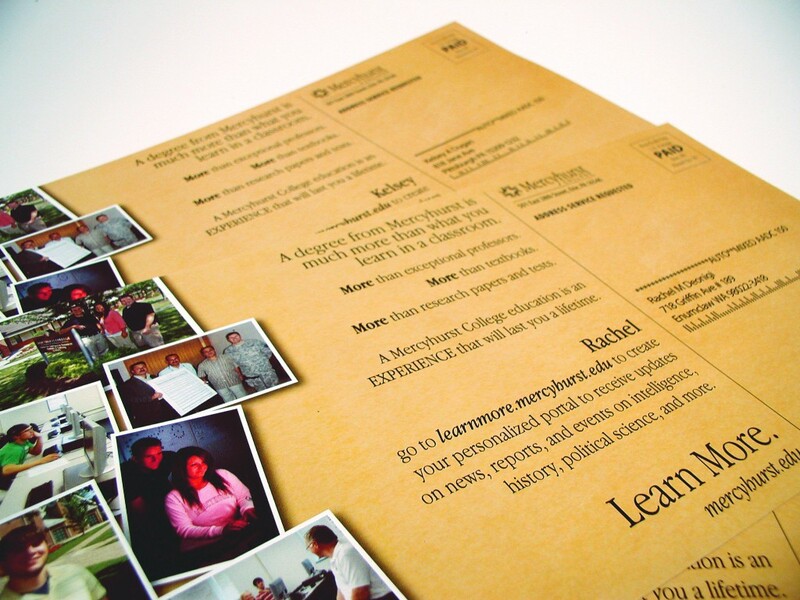 Direct mail can finally be sent with the recipient in mind. 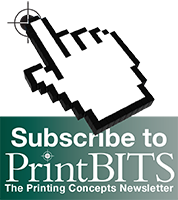 Variable data printing is perfect for direct mail, event promotions, special sales, and more since you are able to speak directly to your customer. Personalized Messages: Using organized information, we are able to personalize names, images, data and charts, even entire copy, so your message is completely personalized to the recipient. Reach More People Smarter: This digital technology allows you to reach more people, more effectively, making your direct mail and printing campaigns much more useful to your customer. Better Response Rates: Since you are essentially providing one-on-one marketing, you are going to see response rates improve and more people focused on your business. More Efficient Marketing: Because you are marketing in a smarter way, you are able to use your mailing lists more effectively, improving customer conversion rates and cross marketing strategies. Capturing Responses: If your message requires customers to sign up or respond online in any way, we are able to capture their actions and present them in charts and data. The information collected can be used for your next marketing campaign allowing you more focused direction to guarantee better responses. Staying on top of things has never been so easy.